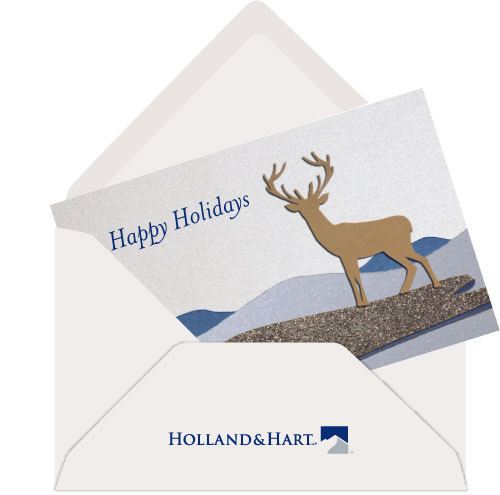 Animated eCard for holidays. 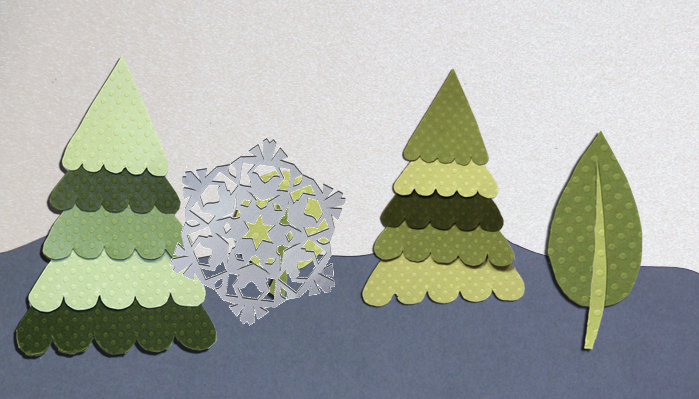 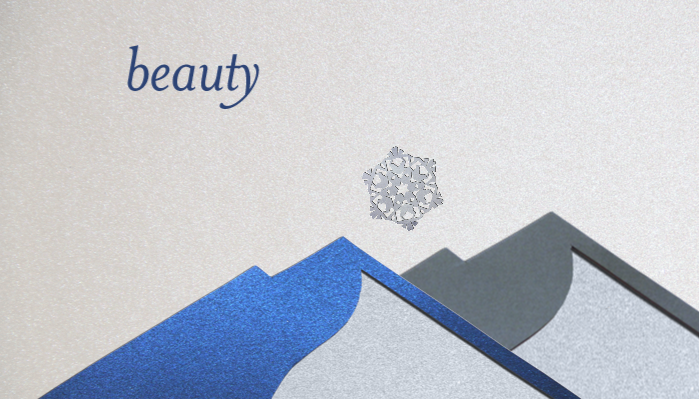 The assets were cut paper, then photographed and then animated in Adobe Edge. 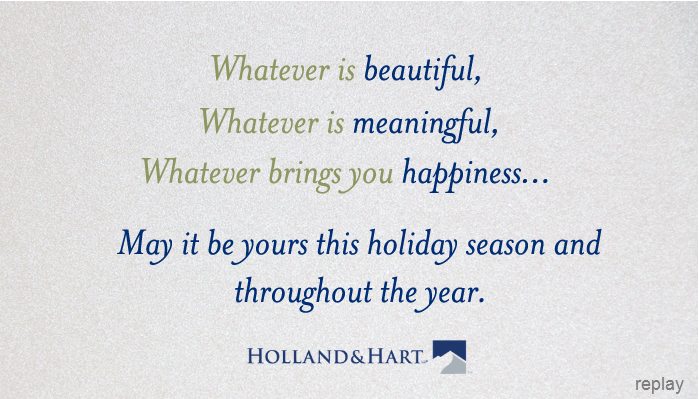 This ecard was created for Holland & Hart. 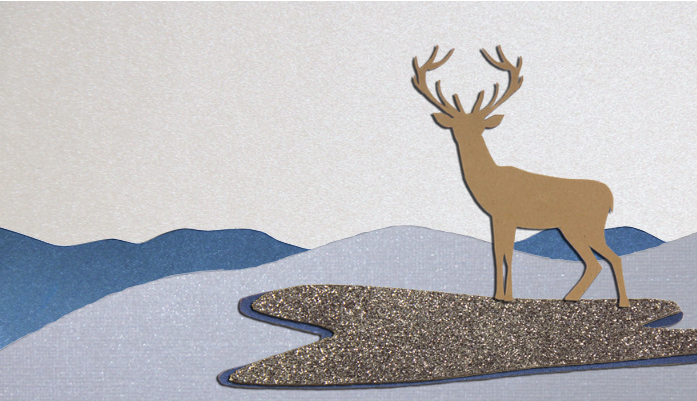 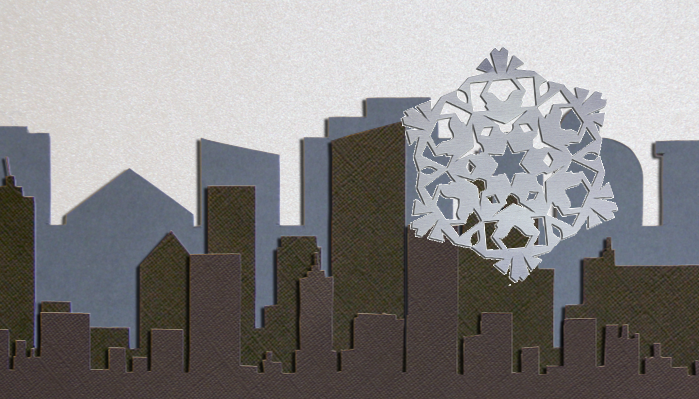 It was created by cutting paper, photographing the elements and animatiing in Adobe Edge.